Customs of St. Valentine’s Day in Japan developed as a chocolate festival, anyway. I don’t talk about its culture and history, good or not, this time. (The story is here if you are interested.) But one thing is sure; chocolates are so delicious and lovely! 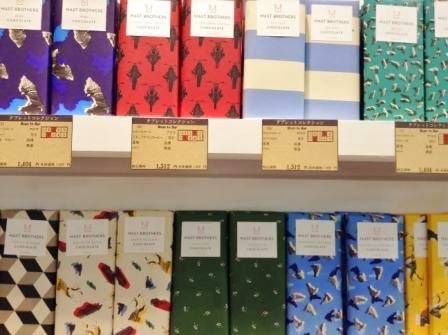 Chocolates of world famous chocolatiers from France, Belgium, America, etc, gather in department stores and shopping centers in Tokyo in the first half of February until 14. 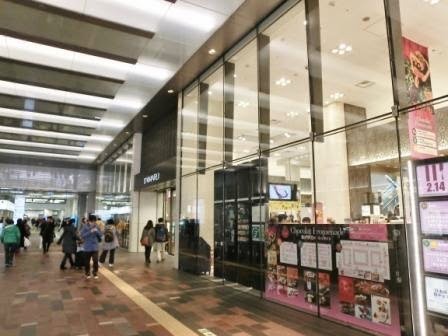 By the way, Ginza is a district of department stores and luxury brand shops such as Luis Vuitton and Chanel. 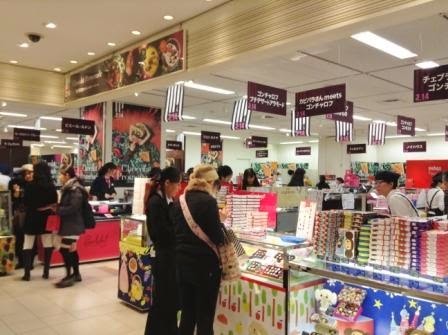 There are more than 6 department stores and more and more international tourists are visiting them for shopping. And in February, it’s a sanctuary of chocolates! 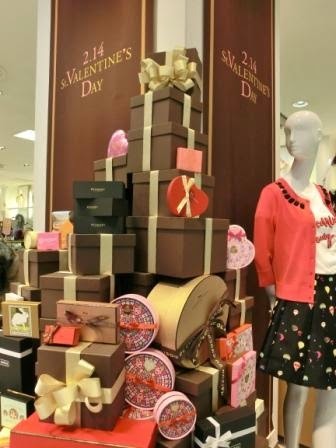 Japanese St. Valentine’s Day is a big chance for gourmets to get fabulous chocolates at one single shopping. You don’t need to fly to many countries to try them, but you can have them all inside Tokyo! Which department stores should I go for the chocolates? I’m confident of my answer. 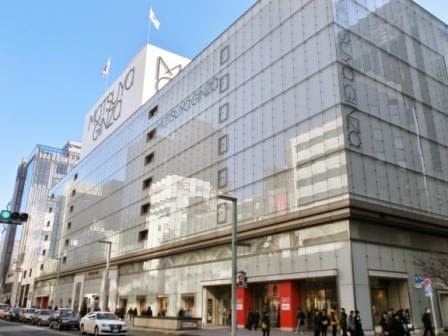 Mitsukoshi and Takashimaya used to be regarded as the two leading department stores. I think that is why Matsuya deals with different things from the two. I mean it’s cool! 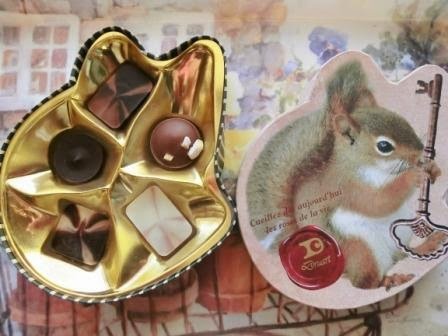 Famous Demel offered original happy pig chocolates to Matsuya. The tastes? No need to say!! It’s rare to see many tablet chocolates; Most chocolates for Valentine’s Day are bon-bon chocolates (=small pieces of chocolates. Many have ganache inside.) Tablet chocolates are as delicate as bon-bons, actuary. I tried some made of only cacao and sugar canes – It was great! Let’s go to the next department store! As you see in this photo, Daimaru is inside Tokyo Station, the very central station of Tokyo. So many people pass beside Daimaru and come in – Train passengers, local workers, travelers, etc. Daimaru is seen by a variety of people. I think that’s why Daimaru collect attractive things! 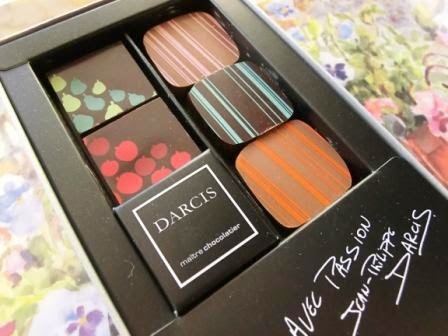 You may know I love Darcis chocolates. I bought it again. The chocolate surrounding the ganache inside is very very thin and get melted in your mouth soon. The flavors are fantastic. I especially love the rose flavor one with the pale pink stripes! This brand came to Japan for the first time this year. Coffee and orange flavors are so wonderful! You may know how I like this character, Kapibara-san. Goncharoff is a Japanese confectionery company and they collaborated with Kapibara-san this year. 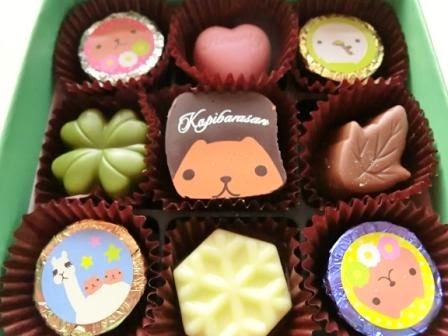 These super cute chocolates are sold only in Daimaru. The price is reasonable – less than 600 yen for 1 box! Reasonable chocolates are also necessary. And most importantly, they are cute!! If you want something interesting, how about this? It’s chocolates with ice wine. They soaked raisins with sweet ice wine and coated them by chocolate. I was very amazed to have some. The strong flavor of grapes is outstanding! Hope you enjoyed the chocolates on this article! February is the coldest month in Japan, but there are hot things! Traditional and fun Setsubun Festival, Winter Peony Garden, some plum blossoms, and this delicious chocolate event! There are a lot to see in February. It’s a hot season to travel in Japan! ← How Fun Setsubun Festival at Asakusa Sensoji Temple Is! 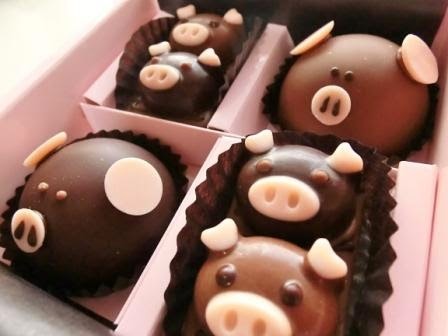 The pig chocolates are AMAZING!!! But I really want to try the ice-wine and raisin chocolates – that sounds like something I've never tried before! The world of chocolate is so deep, isn't it? 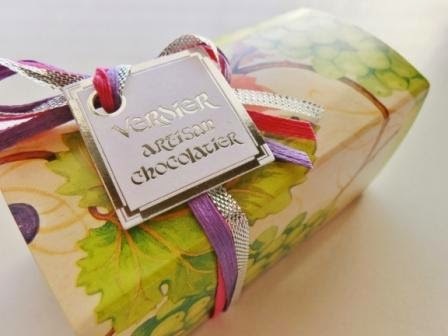 I cannot help saying thank you to chocolatiers!! Talking about the ice wine chocolates, the shop crew said that the tastes will get round in some months because they were made of wine… My Valentine's Day hasn't ended! !